With midterm elections this week, you may have already figured out where you鈥檒l be tuning in 鈥� but have you thought about what you鈥檒l be eating? No matter who you鈥檙e voting for in November, one thing is universal: We鈥檒l all need food to fuel us through the night as results roll in. All the of the dinner, drink, and snack recipes below are either make-ahead or relatively easy and hands-off 鈥� all to ensure you won鈥檛 be stuck in the kitchen as the night continues. They鈥檙e also comforting, satiating, and crowd-friendly, so whether you鈥檙e just watching with your family or inviting friends over to tune in, they鈥檒l be plenty to go around, no matter how late the night goes. 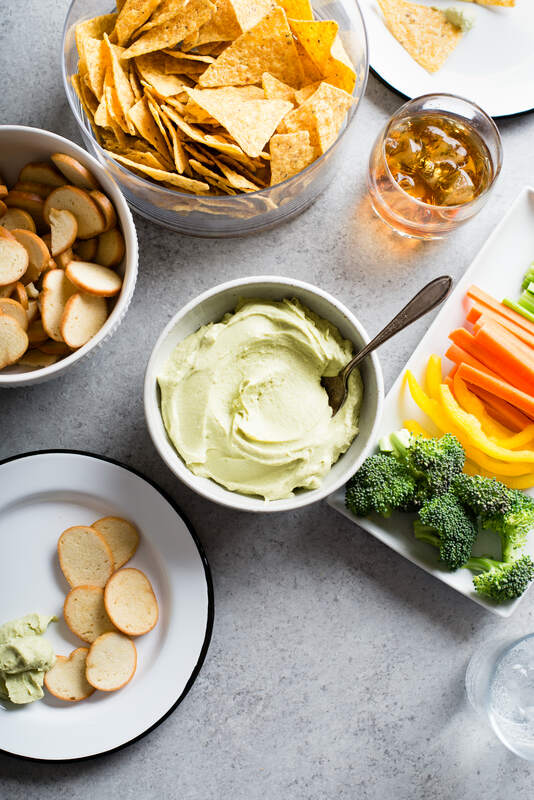 You need just three ingredients 鈥� avocado, goat cheese, and lemon juice 鈥� and 30 seconds to make this creamy dip. That means you can whip it up right when you get home from work or even on a commercial break. 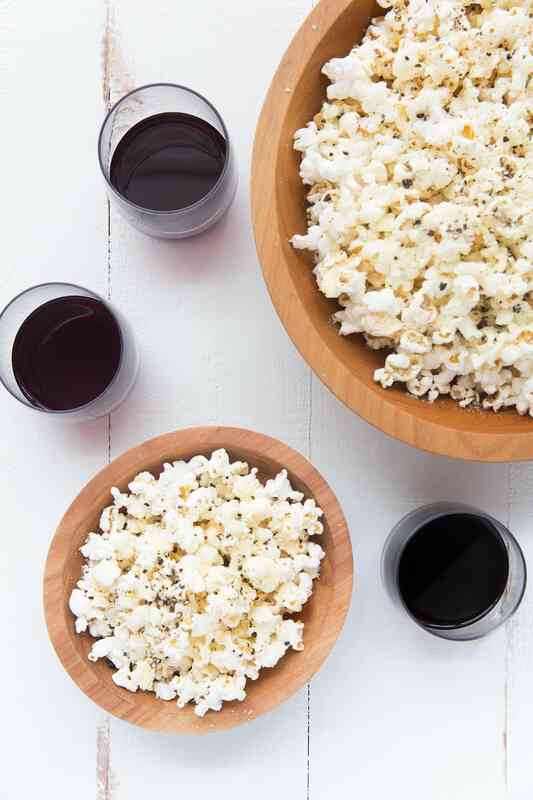 Make a big batch of this cheesy, peppery popcorn to snack on early in the evening and then to reach for again if you end up staying up late to watch the results. It goes particularly well with a glass of red wine, in case you鈥檙e wondering. This classic beef chili is equal parts easy and comforting, which is exactly what we all deserve on election night. Toss the ingredients in your slow cooker in the morning before you leave for work and it will be ready to dig into whenever you are during the night. 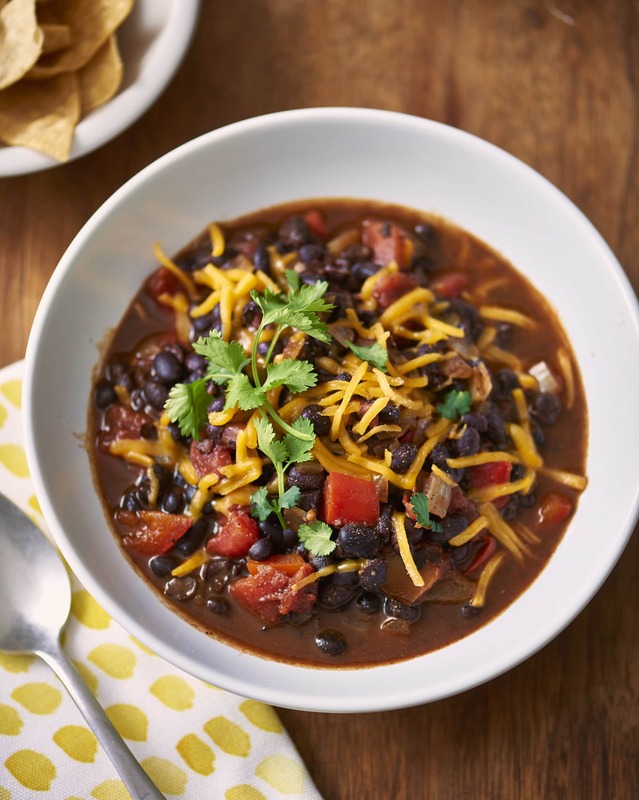 If you鈥檙e vegetarian or are inviting friends over who are, consider this black bean chili instead. 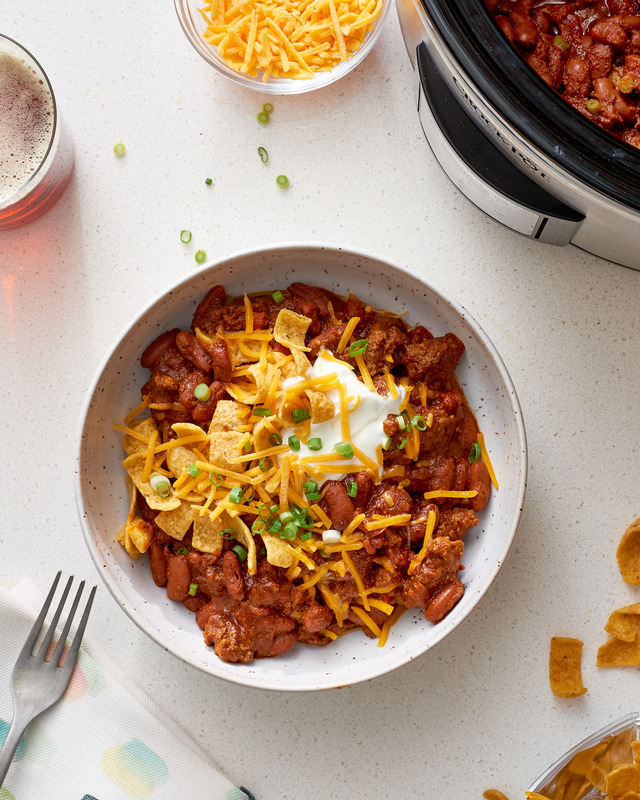 The inclusion of unsweetened cocoa powder in the chili gives it a deep, almost-beefy flavor that could fool the omnivores, too. Cornbread is a must with chili. 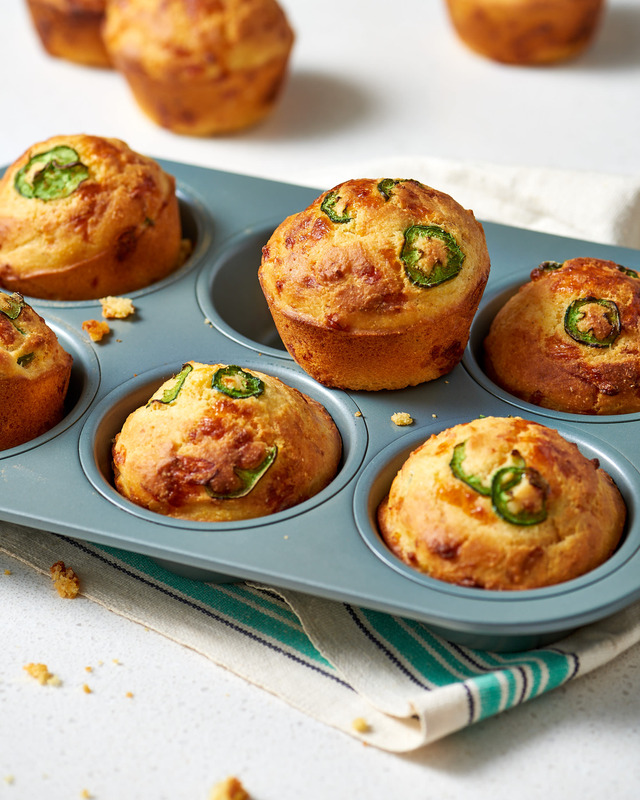 These cheesy, spicy muffins can be made the day before and reheated in the oven or could even be made a week or two before and frozen. Just let them defrost on the counter for a bit before reheating. Leftover muffins are also pretty great for breakfast the next morning. 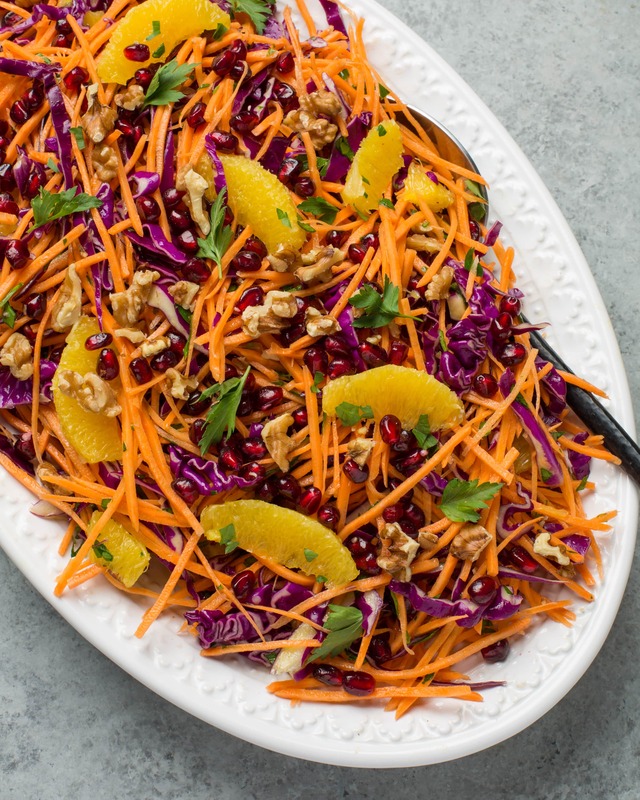 This colorful slaw will be nice to crunch on if things on TV are getting tense 鈥� and assembly is a breeze if you start with bagged cabbage and carrots. Plus, it can be made a few days ahead of time and stored in the fridge until election night. You may or may not need a strong drink on election night. If you do, this one will do the trick. 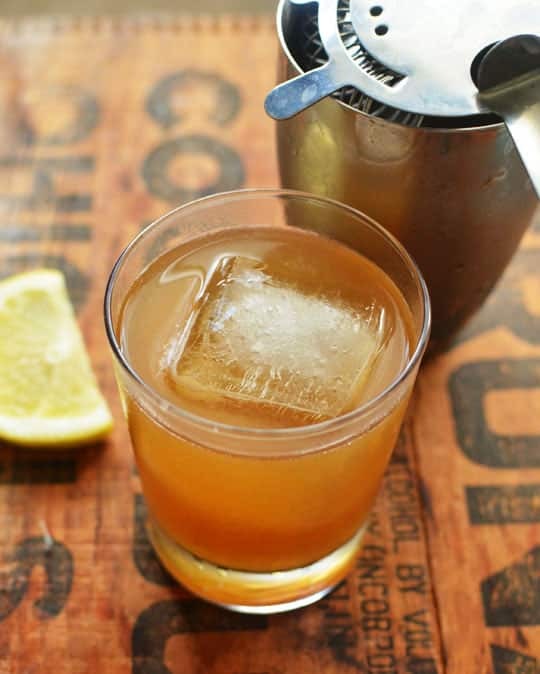 The simple mix of honey, bourbon, and lemon juice can also be batched and made in a pitcher to serve you and your friends. Not drinking? Opt for this refreshing mocktail instead. 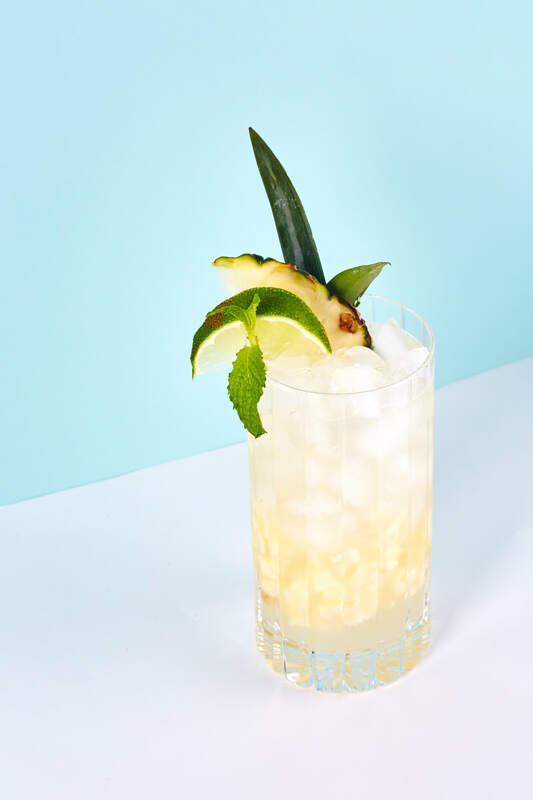 The combination of pineapple juice, lime, and ginger beer basically tastes likes a much-needed vacation. 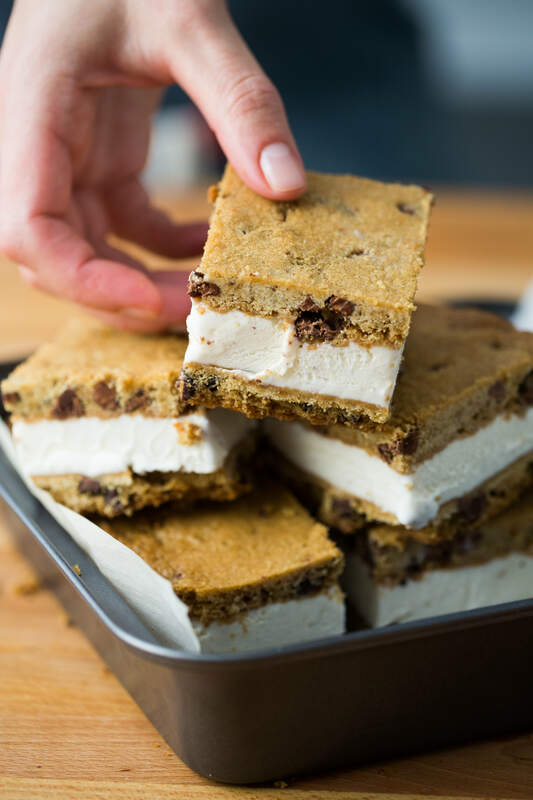 Make these ice cream sandwiches the weekend before election night whether or not you鈥檙e inviting friends over to tune in. They鈥檒l keep well for weeks afterwards, too. 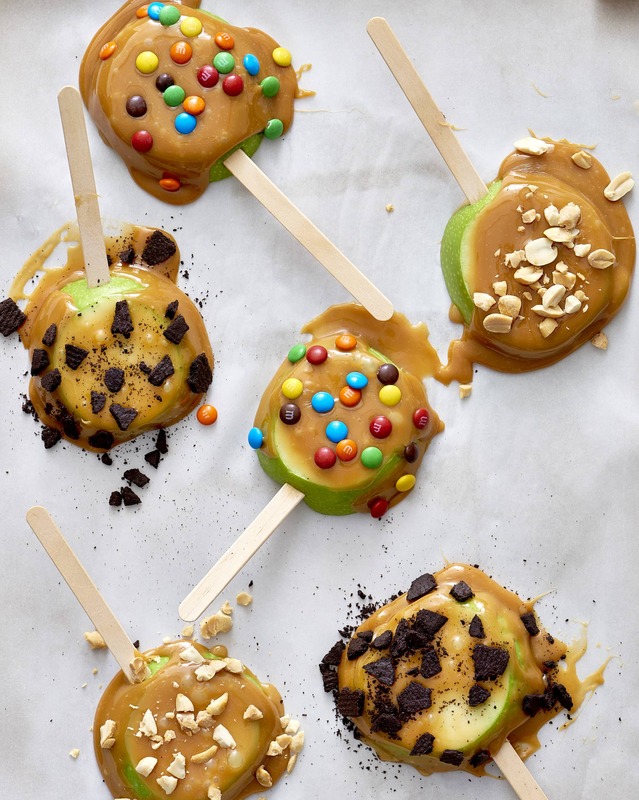 If you鈥檇 rather not bother with preparing a dessert ahead of time, consider these caramel apples. They can be assembled as you watch the results and are especially fun to make if you鈥檝e got kids around.